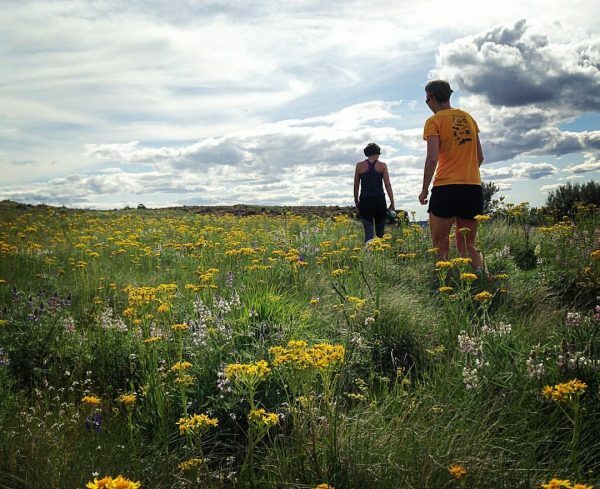 Cody Graf and Kate Bonnett trail running through wildflower blooms on the top of Steamboat Rock. The goal for myself and my family this spring and summer is to get out backpacking and camping as much as possible. This has to be accomplished weekend warrior style since some of us work the 9-5 Monday through Friday gig, sigh. I have an almost 4 year old daughter, with no family nearby to babysit so all of these activities include my squirt. 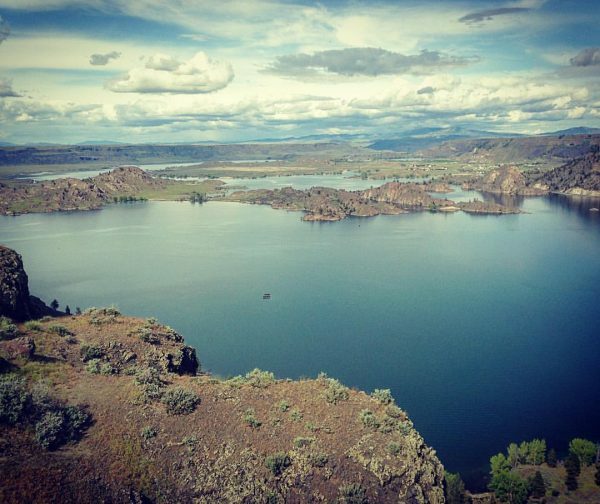 Our first camping trip for the season took place two weeks ago at Steamboat Rock State Park at Banks Lake, WA. Located about 1 hour and 15 minutes from Wenatchee this was a great spot to go with the weather still warming up in the Valley. No bugs, very few rattlesnakes seen (my husband accidentally peed on a rattler in a bush), great temps in the high desert and a plethora of wild flowers. 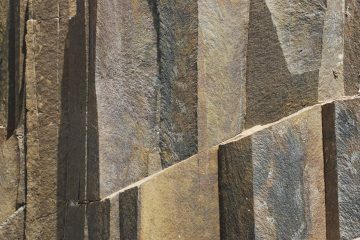 Steamboat Rock State Park offers 13.1 miles of trails, swimming beaches and a playground so it is a fantastic spot for families with young kids. While we were there we rock climbed (great climbing at Highway Rock located 3 miles from the State Park), Stand Up Paddle boarded, did some trail running on the top of Steamboat Rock and mountain biked. 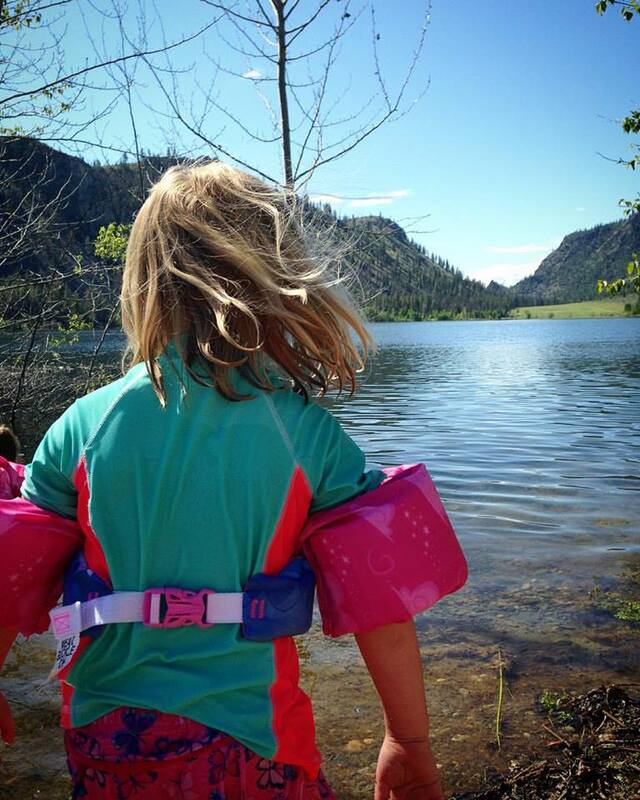 Our second camping trip took place last weekend at Alta Lake State Park near Pateros, WA about 1 hour from Wenatchee. This spot was fantastic for canoeing, hiking, swimming and hammock lounging. Another great place to go before the weather gets too hot for the season. While we were there it was a somewhat crowded campground with a party atmosphere so I suggest going in the off season (before Memorial Day). -Go in groups with other families. This way the kids can somewhat entertain each other which means you may get a few minutes to talk with adults. 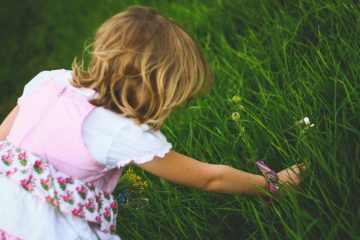 -Have a bargaining chip in the evening that you can use as a bribe for your kiddo to listen to your requests throughout the day. Our bargaining chip was s’mores. -Organize your car if you are car camping. We decided a bin system was needed to keep track of our supplies for the weekend. We now have a large bin for “the kitchen supplies/food” a smaller bin for “toiletries” and a small bin for our “dog supplies”. The dog supply bin is dog food, water bowl, fleece warm sweater deal, leash, collar and long tether leash. The bin system was pretty inexpensive you can get some larger plastic bins for about $5-$9 bucks at Target or Office Depot. The view of Banks Lake from the rim trail on Steamboat Rock while doing a trail run. -Big water jug with spout. Fill up before leave on trip. -Cups or mugs, bowls, knives, forks and spoons. -Sleeping pad(s), air mattress, cot or something else to sleep on. -Tarp to keep holes from forming in the bottom of your tent. -Headlamps or flashlights and camp light. -Warm hat (beanie) and sun hat (baseball or wide brimmed). -Spring puffy, insulated jacket or warm jacket for the nights and early mornings.